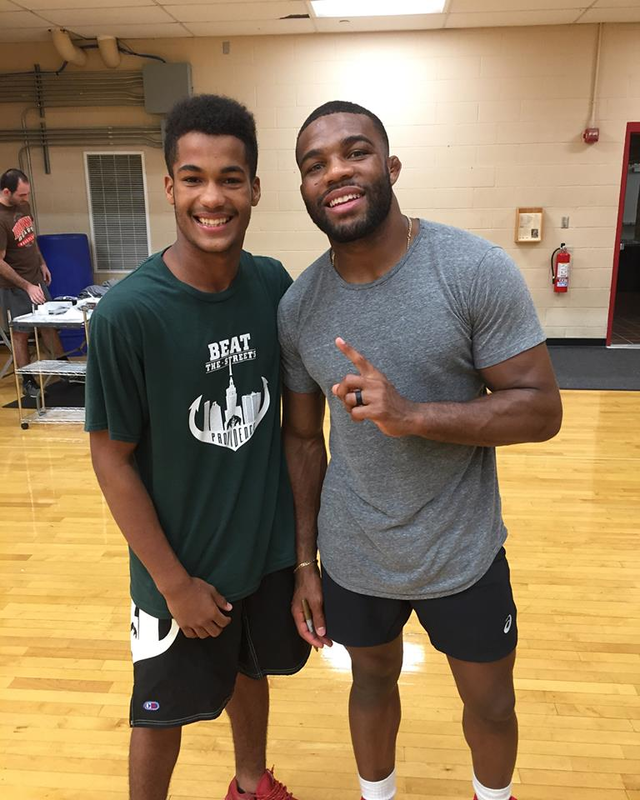 CHANGE LIVES THROUGH WRESTLING: DONATE NOW! 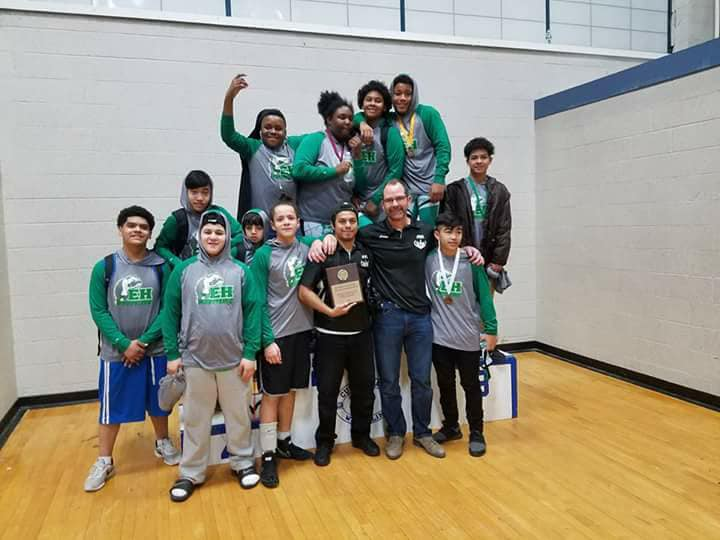 Beat the Streets Providence is a sports based youth development organization that provides year-round co-educational wrestling programs to at-risk students in order to improve youth health, socio-emotional well-being, and academic engagement. 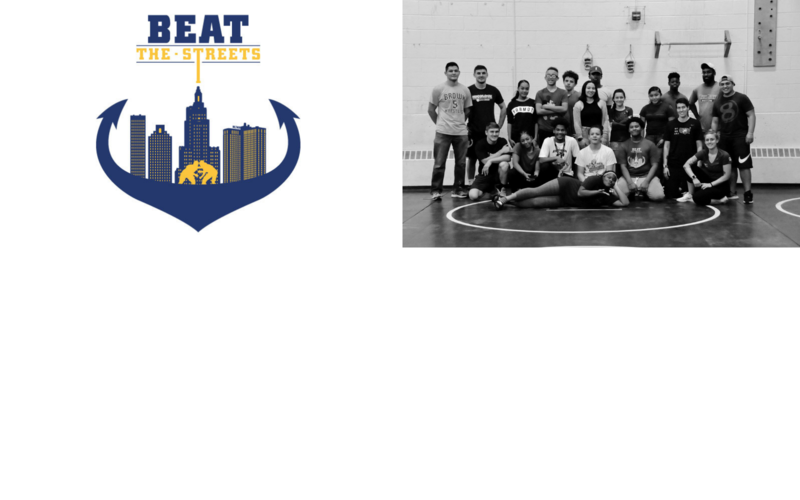 In 5 years of programming, Beat the Streets Providence has grown from 2 middle schools and 70 student-athletes to 12 middle schools, 7 high schools, and 6 community recreation for a student enrollment of over 500 youth! Through our program, these young men and women grew personally in physical health, self-confidence, leadership and more. 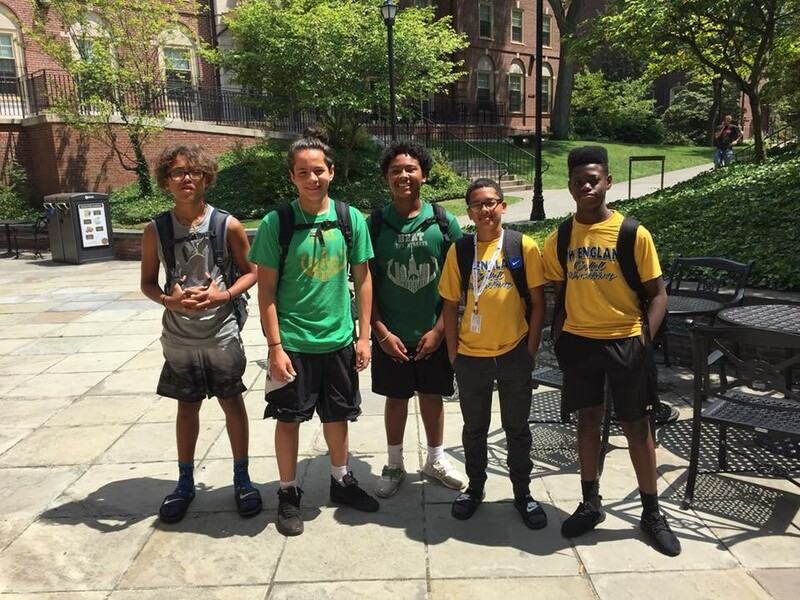 They were provided opportunities to meet Olympic athletics, take college visits to prestigious universities, and compete throughout the Northeast. As Beat the Streets Providence prepares to provide opportunities for 600+ at-risk youth during the 2018-2019 school year, PLEASE CONSIDER MAKING A DONATION! This monthly donation is to support girls development wrestling. So happy to see the growth led by Jacque Davis!